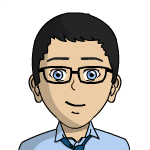 This is a comprehensive linked index to the ProBoards Help Guide posts for the boards: Admins and Moderators, Users and Members, and Support FAQs. 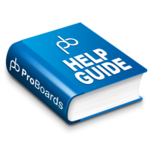 If you're new to ProBoards or the v5 software, there are a few different resources available that can help you get an understanding of the features available to your forum and how they are used. 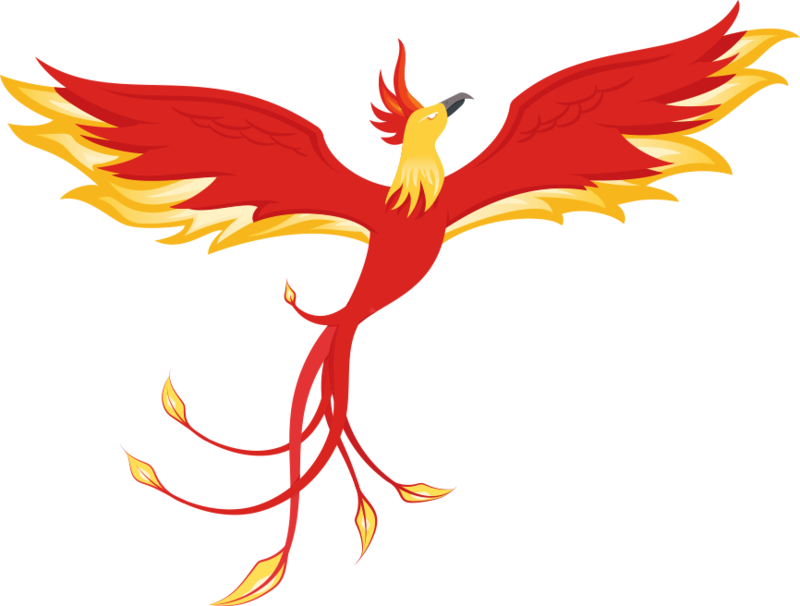 Check out the official Help Guide as this will give you a breakdown of nearly every area of your forum. The index is broken down in to the following categories. Scroll down this thread to peruse the categories & links or click on a category to jump to that section. Guests - Who Are They?